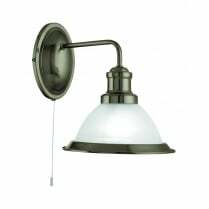 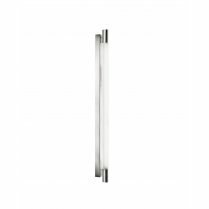 The Windsor Wall Light is a classically styled piece from Searchlight, featuring a white alabaster dome shade that diffuses the light into the room with bright and welcoming radiance. 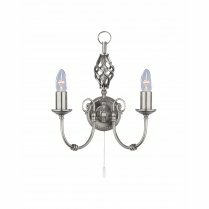 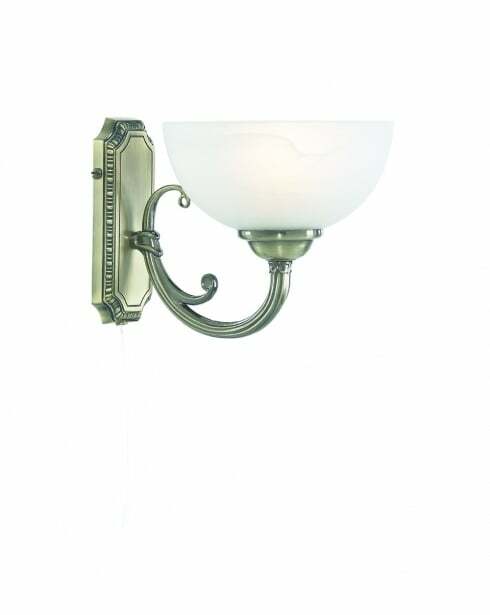 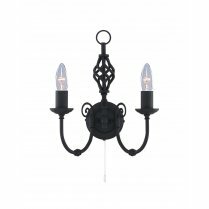 The antique brass arm and wall plate are intricately detailed and complement the shade beautifully. 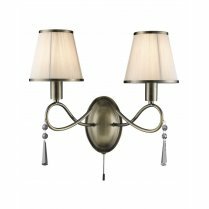 Add a regal feel to your dining room, kitchen or living room with matching pendants in antique brass with clear glass diffusers. 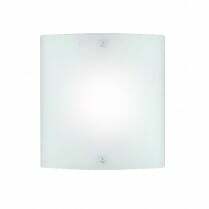 Requires a 40W E14 bulb or suitable low energy E14 bulb.